The AC2000 SALTO SALLIS wireless lock integration offers a seamless interface to the CEM AC2000 system, allowing for up to 64 doors to be controlled wirelessly through a single SALLIS Router. 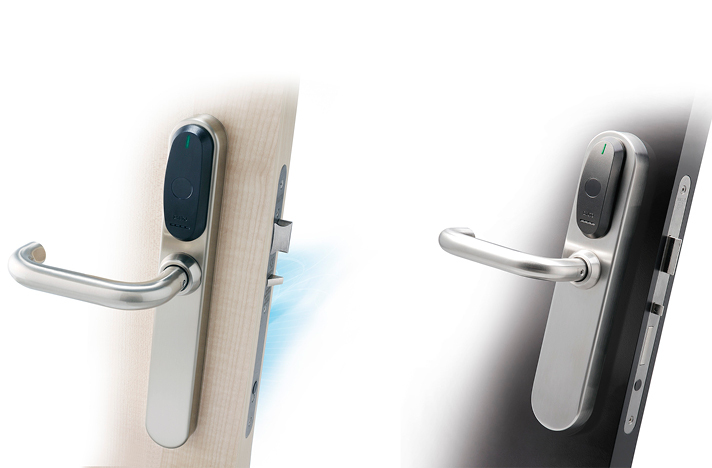 Using the SALTO SALLIS solution a user can badge their credentials at a SALTO SALLIS lock. The lock will then send the relevant information to the SALTO wireless Nodes. The information sent from these nodes will be routed to the AC2000 Access Control System through a Salto Router. The AC2000 System will then take the decision based on the information received and the access control rights. The result will then be sent back to the SALLIS Locks through the SALTO SALLIS Infrastructure and the user will be granted or denied access by the locks accordingly in Real-Time.